Background: Village women are often equipped with artisan skills, yet do not have the opportunity to carve out a livelihood with them. Lacking business skills and access to raw materials and markets, rural women struggle to become economically self-reliant. Magan Sangrahalaya Samiti implements a uniquely integrated program in the Wardha district of Maharashtra, nurturing female entrepreneurs and farmers while enabling eco-friendly rural development. The program endeavors to showcase the skills of female village artisans and to train farmers in sustainable agriculture, while creating a viable market for organic products. IDRF has been supporting Magan Sangrahalaya since 2007, funding projects that have been boosting program impacts. Until 2007, transportation costs reduced the earnings of the women’s enterprises supported by Magan Sangrahalaya. IDRF’s grant for two mini-trucks helped these 350 entrepreneurs increase their income and efficiency. We also funded a Centre for Women’s Self-Help Groups and an Organic Shop used by 7,000 women in 70 self-help groups in Seloo block. Today, the Centre for Women’s Self-Help Groups houses several female-run businesses, producing everything from organic pickles to school bags made of scrap fabric. At the Organic Shop, women sell their products to local customers, establishing a niche market for organic goods. In 2008 and 2010, IDRF provided funding for a Centre for Organic Farmers in Girad village. This Centre serves 2,000 farmers and provides organic inputs and agricultural training. Its Organic Produce Processing Unit allows local farmers from 10 nearby villages to process their crops and sell the products at fair prices, cutting out the middlemen who once exploited them. 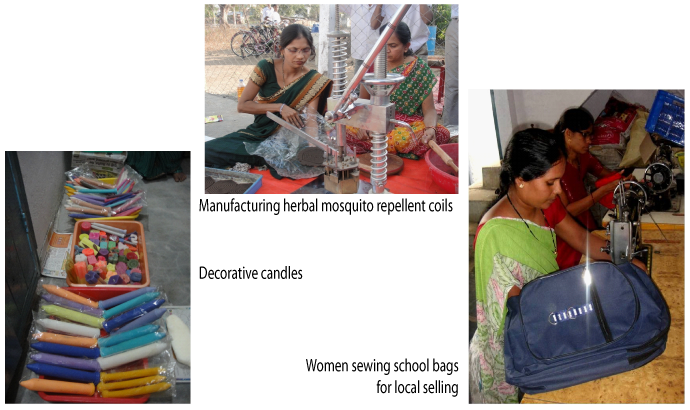 Inspired by these successes, IDRF funded a workshed for female entrepreneurs in Hingni village in 2011. The women now have a secure space to make herbal mosquito repellent, candles, soap and incense. 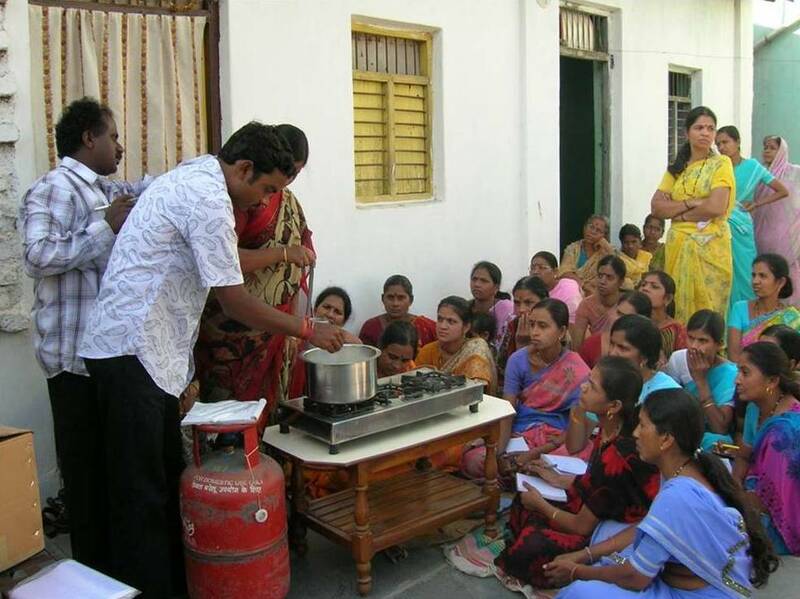 In late 2011 and early 2012, IDRF provided grants for an Organic Cafeteria equipped with energy-efficient devices such as solar cookers and a biogas plant. Once completed, the Cafeteria will provide the community with affordable, healthy, organic food. With IDRF’s continued support, Magan Sangrahalaya is empowering more female entrepreneurs through eco-friendly businesses and spreading organic agriculture in the Wardha region.